Happy Monday Page Parkes Family! We are starting this week off with an inspirational #ModelMonday, featuring the November cover of Local Magazine! 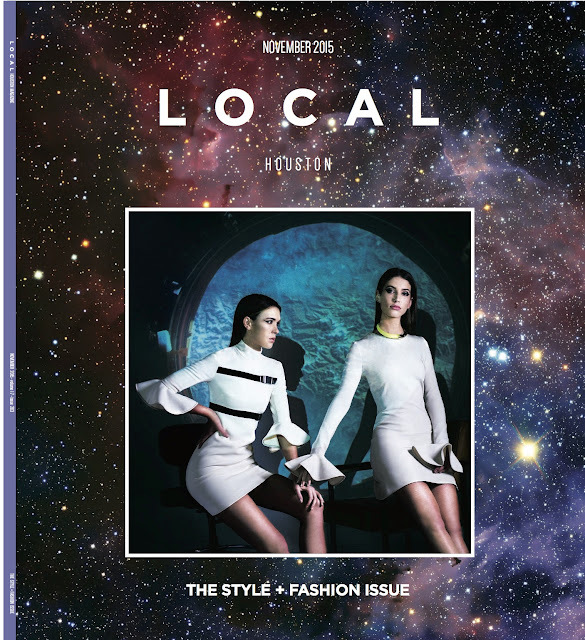 Our Page Parkes models, Shelby Bullard, and Valen Custer, look out of this world for Local's intergalactic shoot! Of course we cannot stop obsessing over these extraordinary garments, and the sleek hair and make-up! Have a story you want featured on our blog, Facebook, or Instagram? Shoot us an email at blog@pageparkes.com or tag us using #pageparkesblog and be sure to follow us for our weekly #ModelMonday and of course, have a great week!